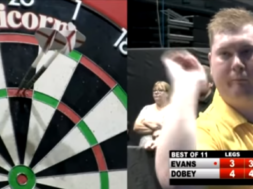 From Saturday 5th January till Sunday 13th January the World Professional Darts Championship Lakeside 2019 will be played. 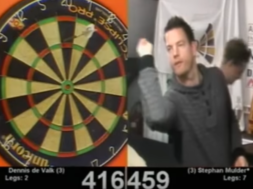 We bring you a livestream below by BDO Darts. NOTE: Install this plugin in your Google Chrome browser and choose for example ‘Austria’. You are now able to watch the BDO livestreams below.